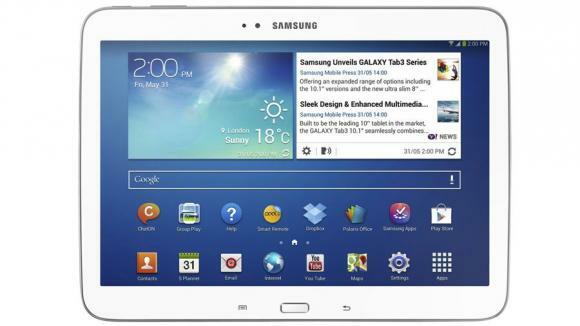 Here is a review of the latest tablet from Samsung, the Galaxy Tab 3 10.1. You find the video and specifications after the break. 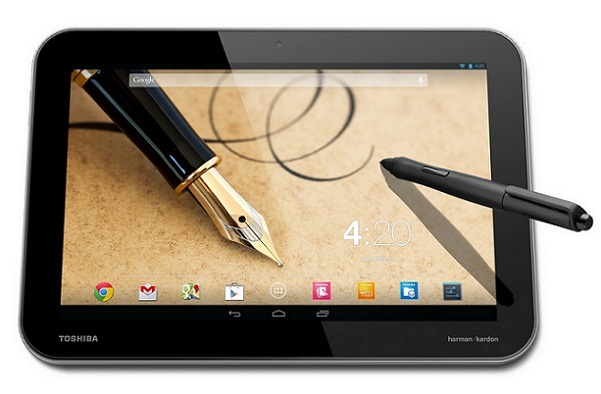 Toshiba recently announced three new Android tablets, the Excite Pure, Excite Pro and Excite Write. Here is a hands-on video of the Excite Write. Check it out after the break. Here is a review of the latest 8-inch tablet from Samsung. It adopted the design with thinner bezels on the side, which in my opinion looks better. 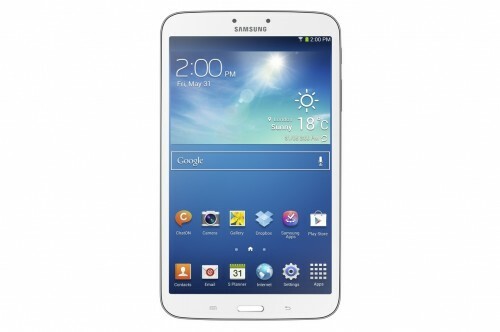 Check out the video review from PhoneArena of the Samsung Galaxy Tab 3 8.0 after the break. 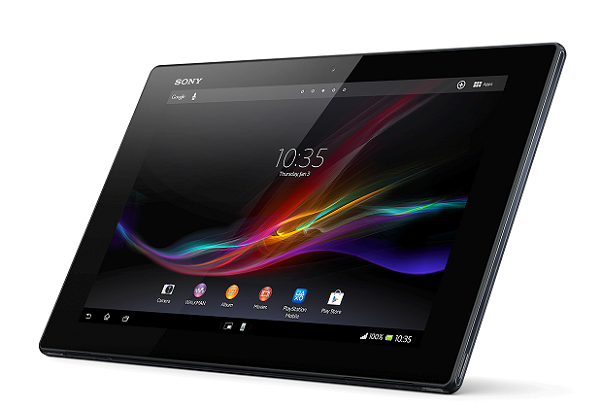 The latest tablet from Sony, the Xperia Tablet Z, is a rather interesting piece of kit. 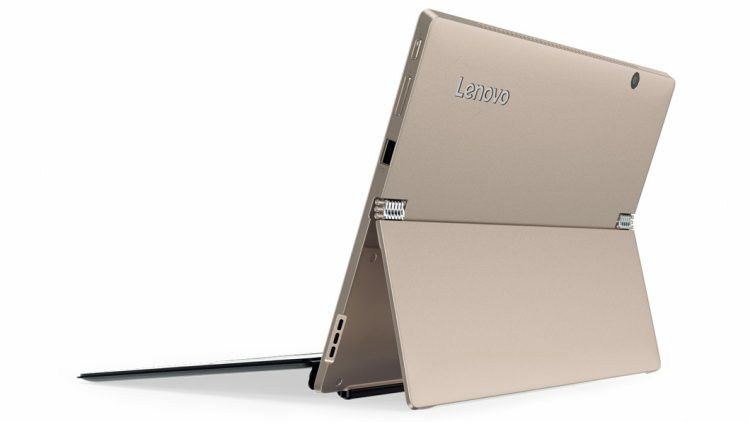 The main feature that separates it from its competitors is that the tablet is water resistant. So, you can watch a movie on Netflix while you are showering! Quite nice! But is the rest anything good? Watch the video review after the break.